Showing results by author "George Burns"
In 1940, America was still staggering its way out of the Great Depression and war clouds were rolling in from Europe. 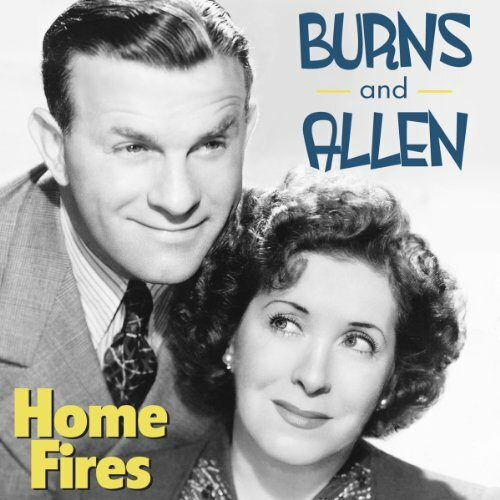 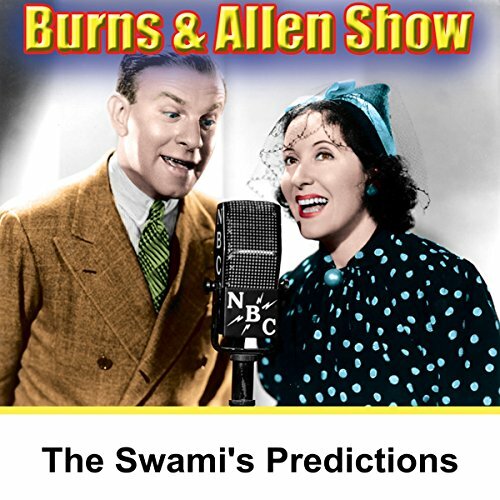 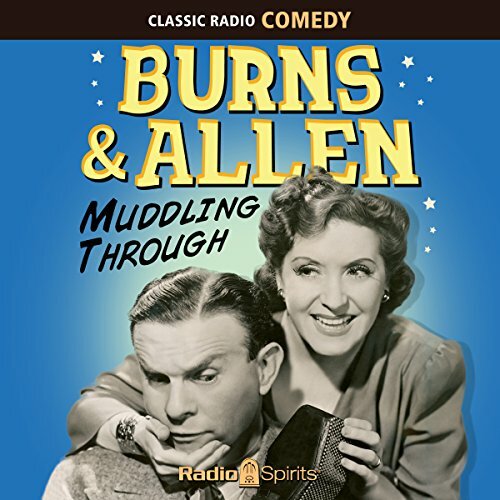 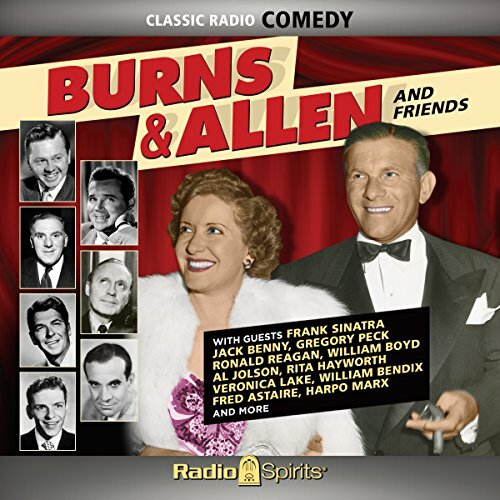 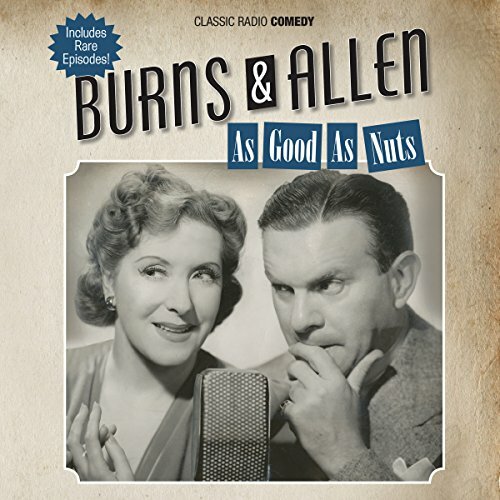 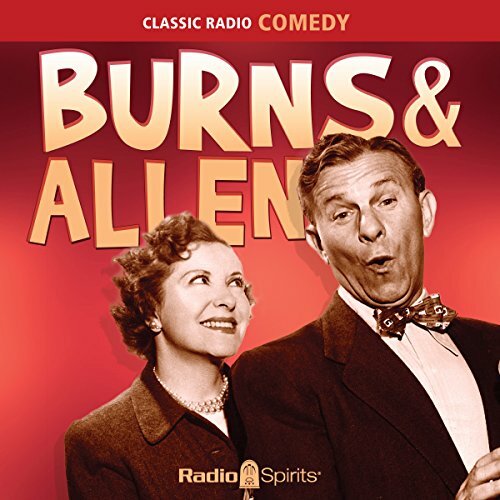 The upcoming Presidential campaign spotlight turned to perhaps the unlikeliest, but certainly the most entertaining, candidate of all - Gracie Allen. 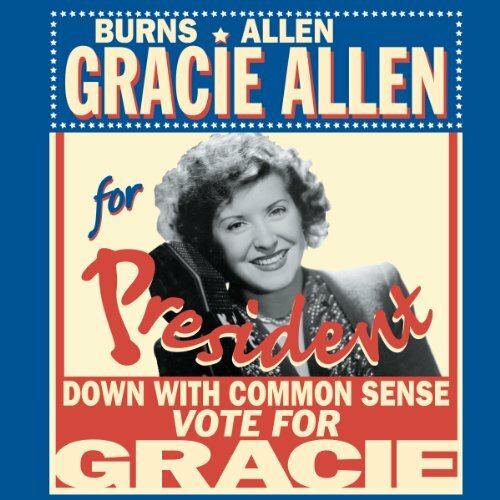 Politics was perfect for Gracie's particular brand of logical illogic. 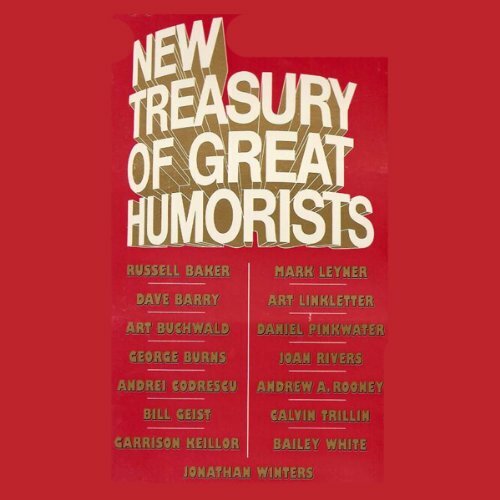 Join the hilarity, and the throngs of supporters, as George Burns, Gracie, and their entire cast embark on a whistle-stop tour all the way to the Surprise Party's national convention in Omaha, Nebraska.